Mountain View is located North of the Glenn Highway only minutes away from Downtown Anchorage or JBER. This neighborhood features a mix of very affordable homes & investment properties as well as convenience to shopping & restaurants. If you are looking for a home for Sale in Mountain View we have all homes for sale in this area featured on MLS from ALL the Real Estate Companies. 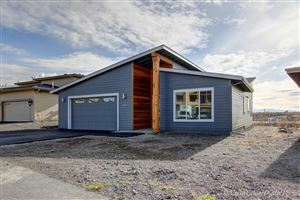 If you are looking for a New Construction Home in the Mountain View Subdivision call OR text 9074404661 for availability of lots and pricing information.